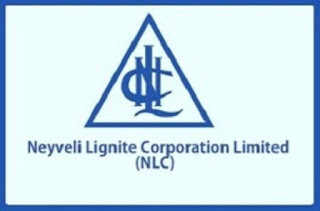 How to Apply NLC vacancy : Interested Candidates may apply Online through the Website https://www.nlcindia.com from 06.01.2018 to 27.01.2018. Educational Qualification : Pass in MBBS with completion of CRRI OR General Medicine /General Surgery / Emergency Medicine / Diabetology / Paediatrics / Orhopaedics / Obstetrics & Gynaecology / ENT / Radiology / Ophthalmology / Anaesthesiology / Psychiatry. 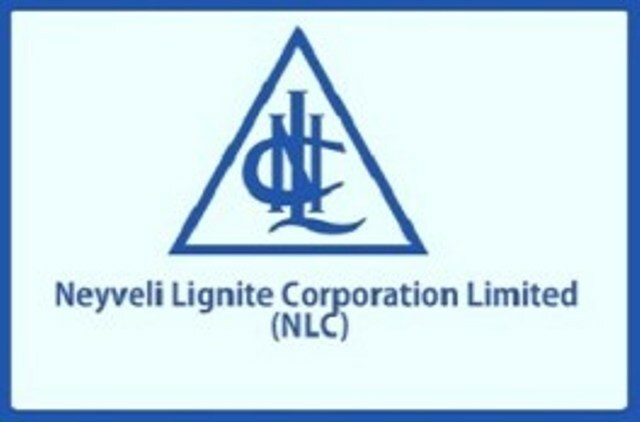 How to Apply NLC vacancy : Interested Candidates may appear for Interview along with prescribed application form and passport size colour photograph, all the original certificates including community certificate, a set of Photostat copy of all the certificates at the time of Interview.